We love Thursday evenings at Open Kitchen. That’s when we host an intimate dinner with a special seasonal menu. 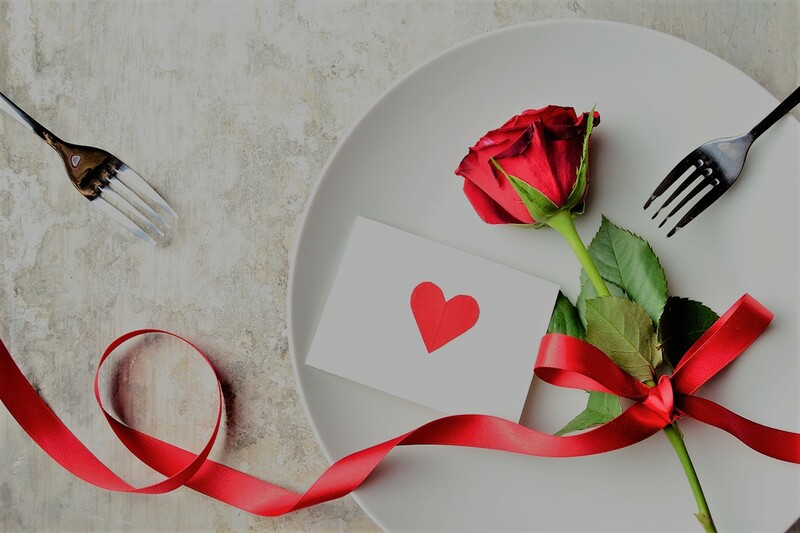 Next Thursday, February 14, we’re serving up an extra- special Valentine’s Day meal, with four courses and a glass of champagne, all designed to romance you. Reservations are a must. Tables are booking up fast. Can’t join us on Valentine’s Day? We still want to show the love. I’m glad to share our own tiramisu recipe with you. Some say we owe the beloved dessert to a chef. Some say tiramisu originated in a brothel (but I don’t believe them). In any case, it is truly Italian and means lift me up. Tiramisu does that, whether it’s the espresso, the little bit of alcohol or just its creamy texture. And just between us, it’s much easier to make than you think. Happy Valentine’s Day from the Open Kitchen family to your family.